Season one’s finale left fans on the edge of their seats with the arrest of the show’s leading lady, Sara Aguilar (Blanca Soto). Back to settle the score, Sara returns in Woman of Steel Season 2 showing weeknights at 9:10 pm exclusively on Telemundo (DStv Channel 118). The exciting second season of Woman of Steel begins with Sara behind bars. 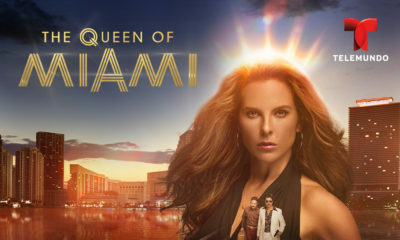 After waiting out her five-year sentence in prison, she learns that her son Salvador Acero (Michel Duval), who is now a teenager, has been kidnapped. Will jail bars be enough to keep a protective mother away from her son? Will Sara find her way around this sentence? Or will she have to say goodbye to her son Salvador and everyone else she loves? 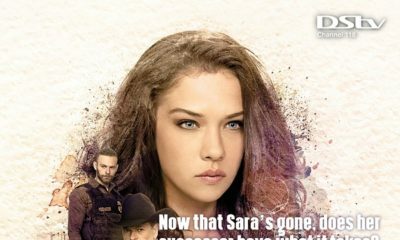 Throughout the new season, we’ll learn just how far Sara is willing to go to protect her family; if true love can bring two people back together and whether those who did the Woman of Steel wrong will finally be brought to justice. 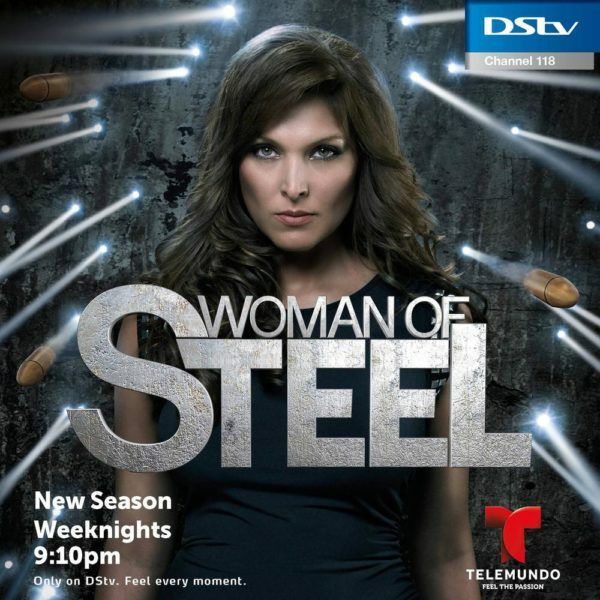 Watch the drama unfold as Woman of Steel season 2 shows weeknights at 9:10 pm on Telemundo, Channel 118. Stay connected to DStv for the best telenovelas.